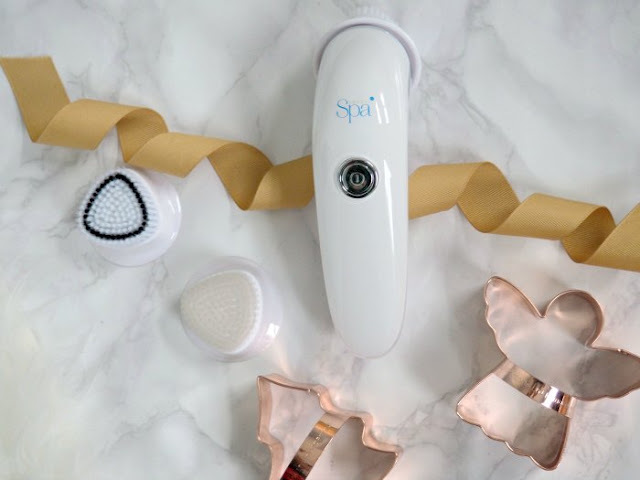 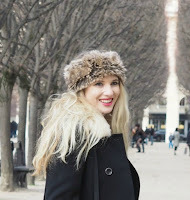 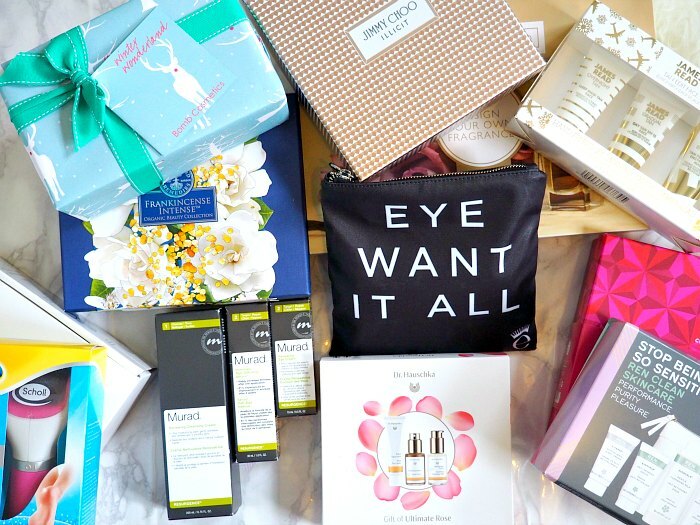 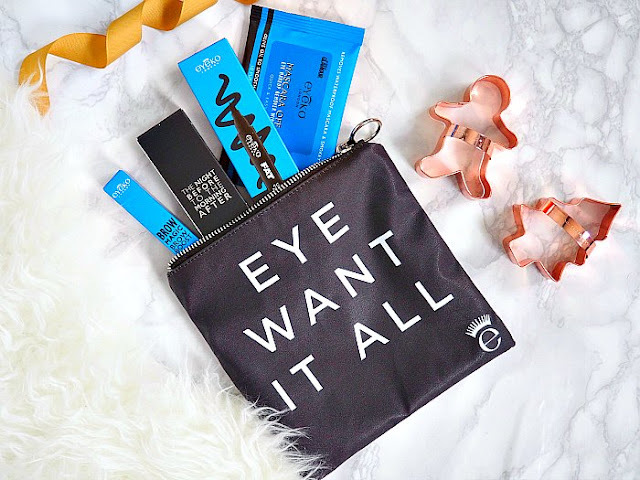 It is the one you have all been waiting for the big...no HUGE Beauty Gift Guide of everything you, your friends and family will want this Christmas so get writing these babies on your list for Santa. 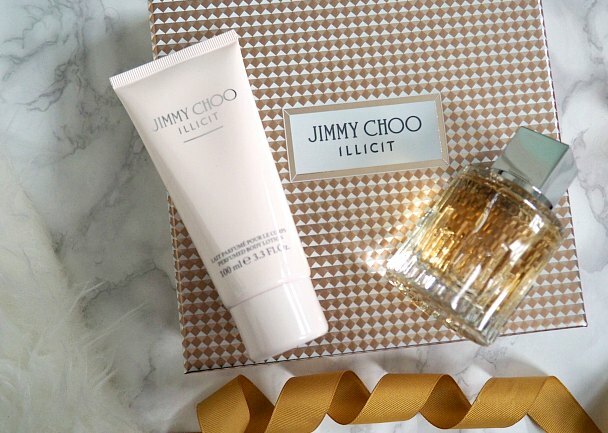 So lets get started, to help your friends and family smell beautiful why not get them my current fave fragrance Jimmy Choo Illicit, this gift box comes with a body lotion as well. 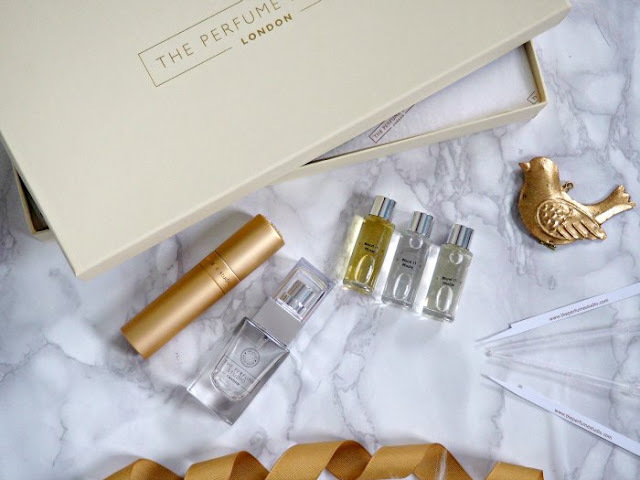 If your not sure what fragrance they like the 'design your own fragrance' set from The Perfume Studio has 18 scents so they can create there own. 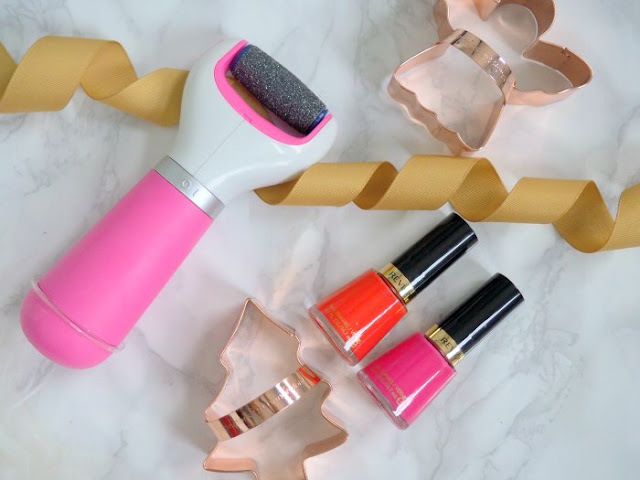 If we move on to the body, this bath bomb set from Bomb Cosmetics is wrapped beautifully and filled with lots of Christmassy treats or if you think your friend is looking a tiny bit pasty like moi you could get them the James Read Tan Edit Face (ON SALE) so they are looking lovely and bronzed for New Year. 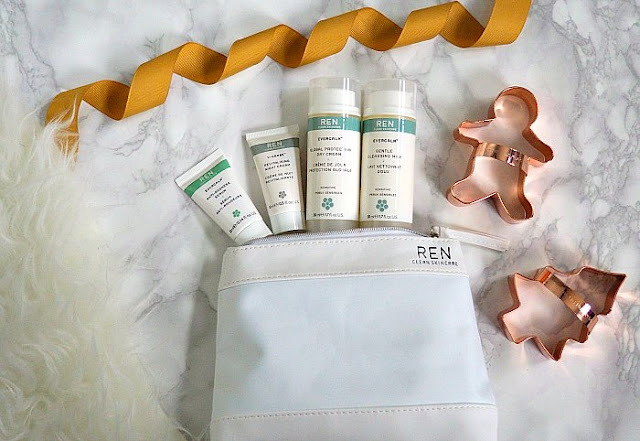 To prep the body why not purchase the luxurious Moroccan Rose Collection from REN with body polish, body wash and body oil. 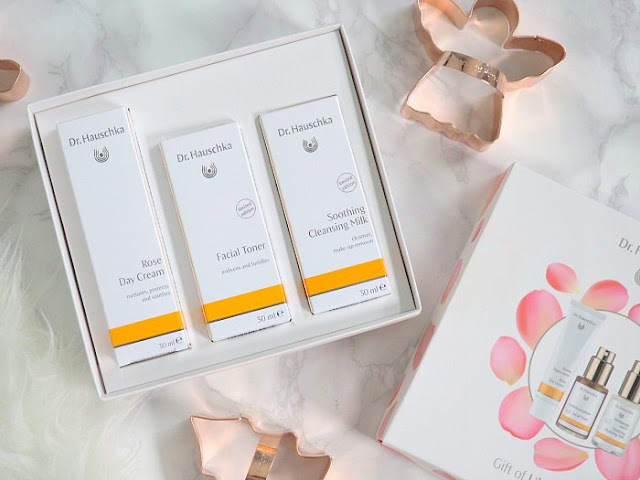 You can never have enough facial products so why not give the gift of Ultimate Rose by Dr. Hauschka with a luxurious day cream, toner and cleansing milk or the Sonic Facial Cleaner by Sensio Spa for a more professional facial. Neals Yard Remedies are also on hand with a gift set with facial mist, intense cream and refining cleanser all created with frankincense. For the more sensitive soul the 'Stop Being So Sensitive' kit from REN with cleansing milk, serum, day and night cream is great if you have sensitive skin. 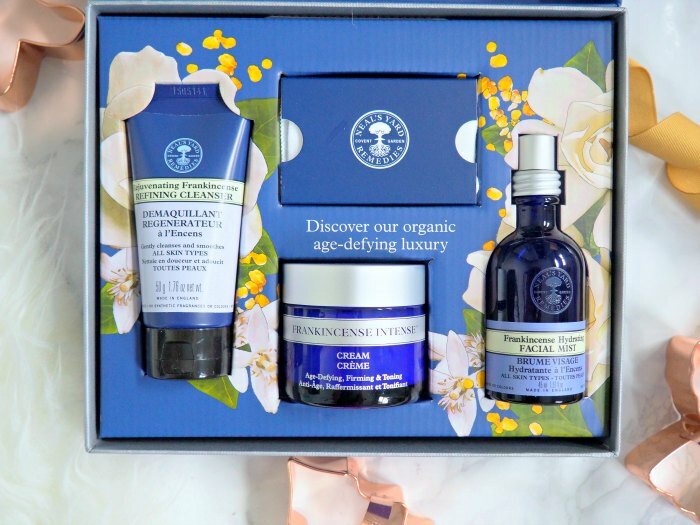 Last but not least is the Murad Resurgence collection with a cleanser, serum and eye cream all targeting ageing. 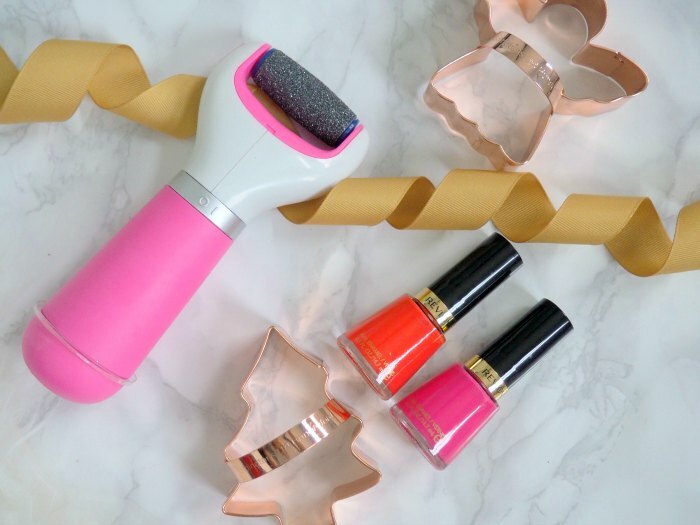 For your hands the Crabtree & Evelyn hand therapy set has six delicious scents and for your tootsies to make them especially pretty for Christmas is the Scholl Smooth & Glam pedi set. I also have a makeup collection and it's from a really fun brand Eyeko with Rock Out & Lash Out Mascara, Brow Magic Brow Boost and the Fat Liquid Eyeliner and to get all this off you need the Mascara Off Eye Makeup Remover Wipes - LOVE the packaging!